Stormie Conway is a writer and licensed paralegal. Upon retiring from the corporate world in 2009, she obtained her Veterinary Assistant certificate and launched a successful pet-sitting business. 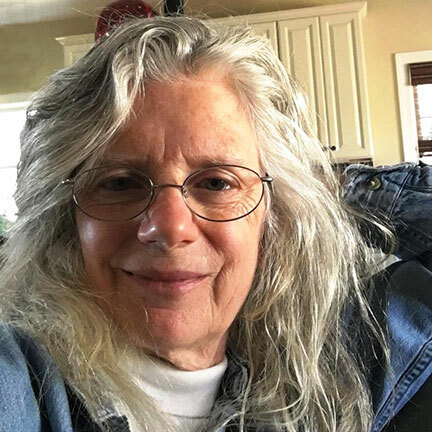 She writes poetry and has submitted several articles to local newspapers, many classified as “Editor’s Choice.” When not writing, she enjoys cooking, horseback riding, and hiking over dirt trails through sleepy woods. She lives in Sussex County, New Jersey. Sign up now to receive information about Stormie Conway, including news and special offers.